I’ve spent hours as an attorney, a cousin, and an inlaw explaining how family trees work. Let’s clear all that up and in the process poke a little fun at the tendency of our cultural manipulators to use optics and spin to emphasize a point they seek to make. A couple of weeks ago the VMA Awards decided to use the forum to condemn white supremacist violence. Fine. I’m for that. 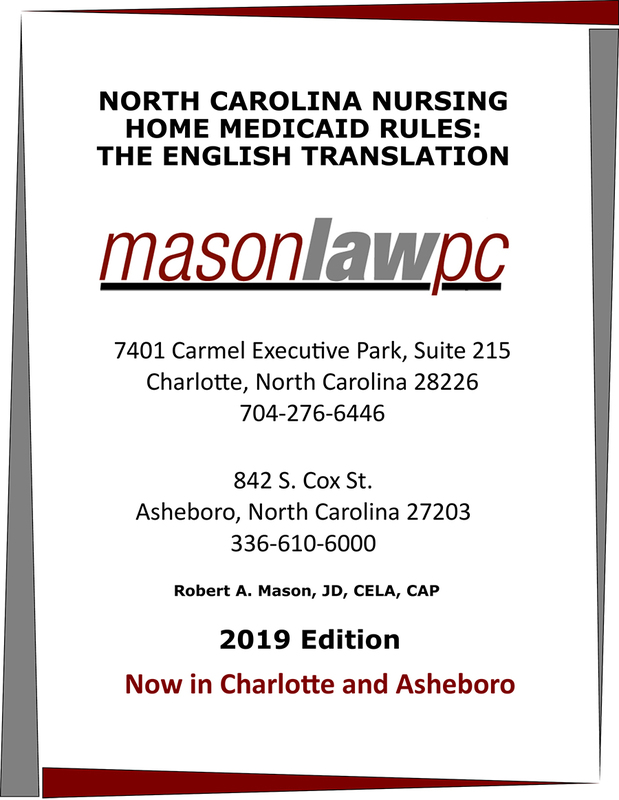 A few weeks before, a recently minted Duke Divinity School grad from Statesville had been giving interviews about his condemnation of Confederate statutes. His name, Robert Wright Lee IV (“Rev. Bob”). I think a wee part of him enjoys the whiff of notoriety. His family sure does because they like those Roman numerals! In interviews he describes the check-out counter and the moment he thinks, “uh-oh, here it comes.” According to him it is at that time (probably with a tone of infinite patience) he must explain that, yes, he IS descended from THEE General Lee. Sigh. So, some VMA producer thought: What better optic than to get this guy, young and in his tortoiseshell glasses and wearing a clerical collar to introduce Susan Bro, the mother of Heather Heyer, the young woman murdered by car in Charlottesville? 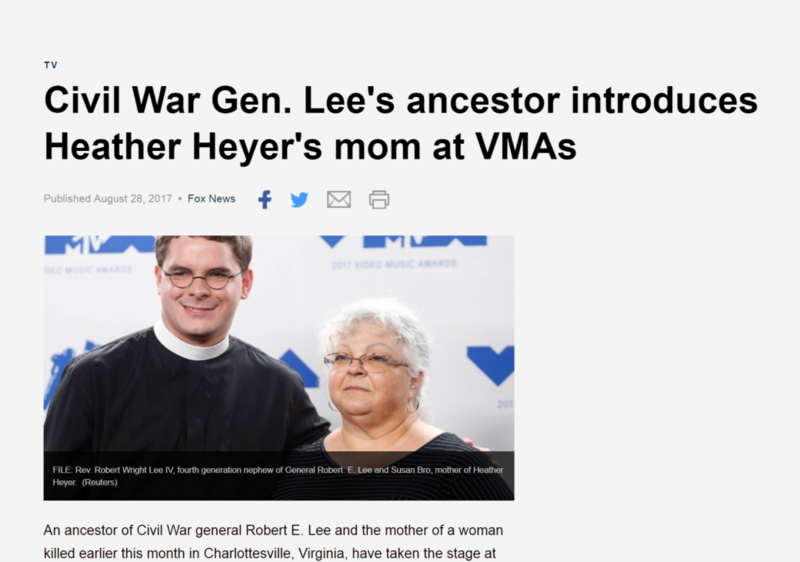 First thing the next morning, the online news outlets breathlessly ran stories of an “ancestor of Robert E. Lee” introducing Bro. If an ancestor of Robert E. Lee had introduced Bro it would have made Jesus’ resurrection of Lazarus child’s play. Imagine the skeletal remains of Revolutionary War hero General Henry “Light Horse” Lee IV (died 1818) clacking up to stage to introduce Bro. You see, as R. E. Lee’s father, he IS an ancestor of his more famous son. And my, those Lee’s like the Roman numerals in their names. By 9:00 AM the grownup editors came into work and the story received a major edit. 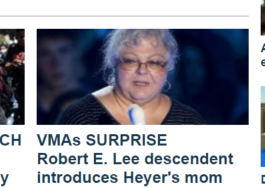 FOX changed its headline to “DESCENDENT” of General Lee introduces Bro. Well, no. First, the correct spelling is “descendant” (no “e” in “Descendant”). Also, by Rev. Lee’s admission R. E. Lee was some sort of uncle. So, no, Rev. Bob is NOT a descendant. He is a very distant relation. 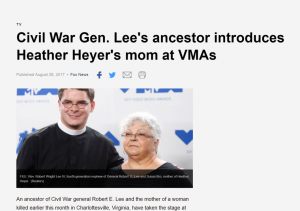 There is, in fact, a Robert E. Lee V who IS a descendant of the general. He lives near DC. A descendant is someone “descended from” an ancestor. I am descended from my great granddad, but not his brother or sister. I’ll just bet you Rev. Bob is descended from General Harry Lee, but not General R. E. Lee. Point No. 2. Cousin countin’. People who are descended from the same parents are siblings. People descended from common grandparents are first cousins. People descended from common great grandparents are second cousins. And so forth. My cousin’s kid and I are first cousins once removed. My cousin’s grandkid is my cousin twice removed. And so forth. My grandparents Mason have 30 or so descendants, last time I counted. My great grandparents probably hundreds, one of whom was a CEO of UPS several decades ago (alas — not my ancestor). R. E. Lee’s siblings might have hundreds of descendants. Incidentally, Bob Lee V recently told a reporter all the statues belonged in museums. Optics weren’t as good, however, so Bob didn’t make the major news cycles. By noon that day, the news outlets saw the optics fading away as they tried to come to grips with young Rev. Bob’s numerically tenuous relationship to his distant kin. Sensibly, the story didn’t survive a complete news cycle. My wife’s great grandfather was John Henry Haslam. Went by Harry. So did his son, grandson, and great grandson. His great, great grandson, my wife’s nephew is also a namesake, but he goes by John. Meaning to intentionally confuse me, I am certain, my father-in-law used “Sr.” after his name and my brother-in-law “Jr.” My wife’s nephew is just plain “John.” Actually he is John Henry Haslam V. It’s easier to keep track that way. But I love them anyway. There is also something to be said for ditching the numerals, especially past about III.